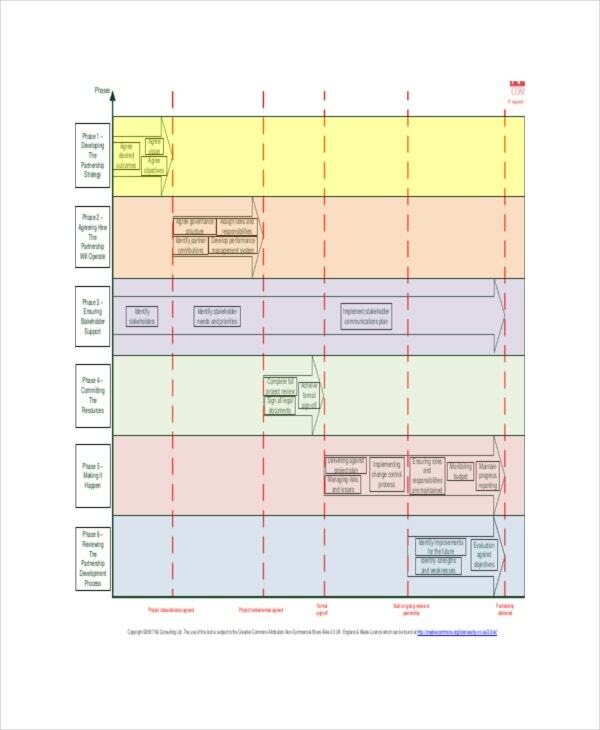 A project roadmap template vividly outlines tasks, accountability, goals, due dates etc for everyone involved with the project. 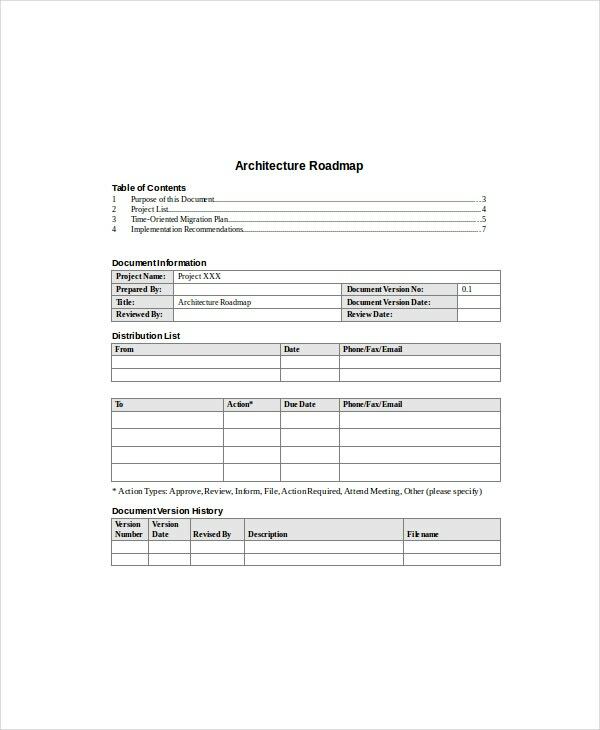 This template help you guide the planning phase and help to share key milestones with your team members and stakeholders. More over with this pre designed template, you can use it over and over again for streamlining your processes. You can also see Project List Template. Check out the sample examples and see how easy it is to create project template using these pre built templates. You can easily customize the layout by replacing it with your choicest colors and designs. Insert images like charts and graphics to make your roadmap look more attractive. The planning road map deals with the planning of the project of how the project shall proceed. 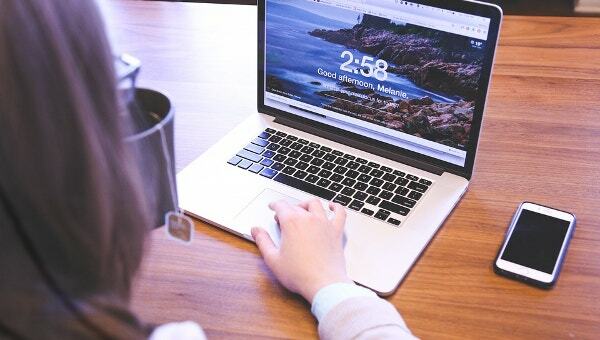 When it comes to planning the project then this template includes information such as the project’s outlook, the way the project shall proceed, in how many days will the project complete and what are the plans for updating the project and taking care of the budgeting and finance. 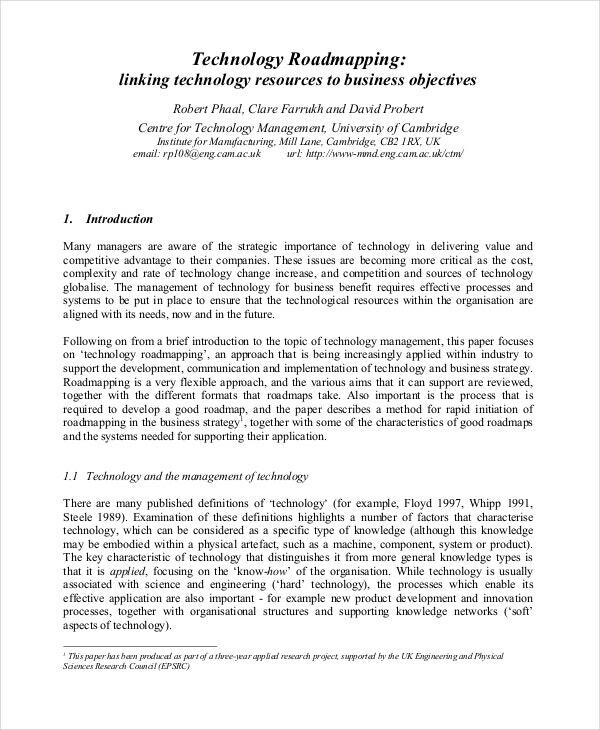 When it comes to the objective roadmap template, then the best way to define the objective of the objective roadmap is via objective roadmap template. The aims and objective, goals and motives of the project is mentioned in the objective roadmap template. The goals and the agenda of the project is clearly stated in the objective roadmap. With the help of this an individual is given a clear picture of why the project is being initiated. The body roadmap template deals with the topics, categories, and subcategories of the project. The body roadmap states the topics that are to be included in the project, how the topics are going to proceed by overlapping or jumping on to one another. The ascending and descending pace of topics and categories, and the planning of the main part of the Financial projection template is all mentioned in the body roadmap in details. > Who can have Access to Project Road Maps? Any individual that needs to create a project can have access to a project roadmap. 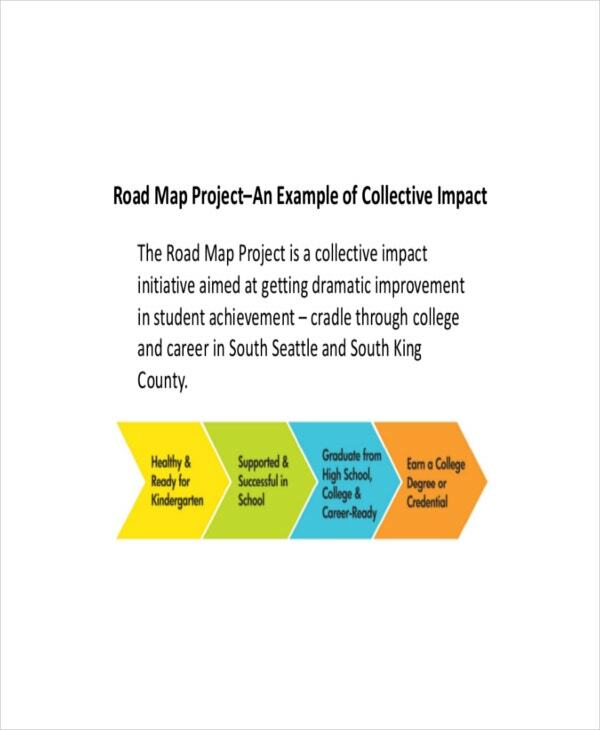 Be it an agency, a small company, an organization, a school, community, college or university; anybody can have access to the project roadmaps. 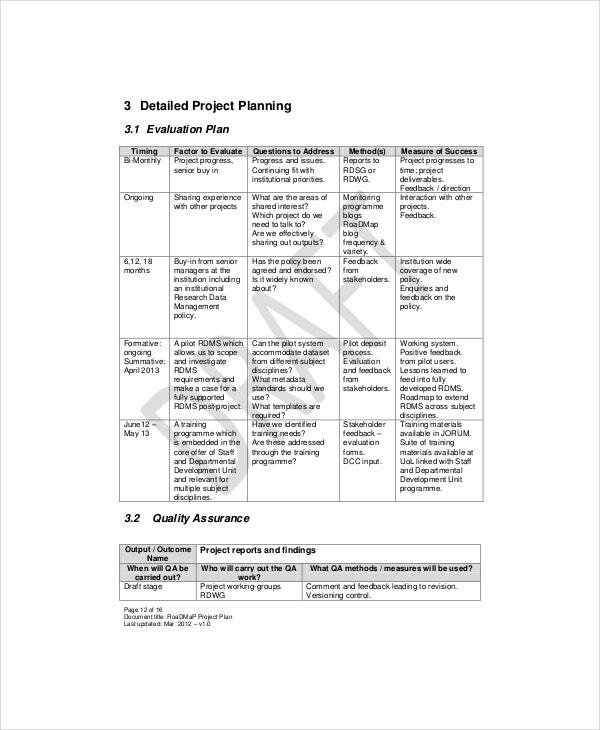 Any staff or employee working under the company can use the project roadmap templates. > What Benefits shall one gain for using Project Road Maps? There are several advantages of using project roadmaps. The project turns out to be organized, you tend to remember things easier, it plays the role of a roadmap and a checklist combined. 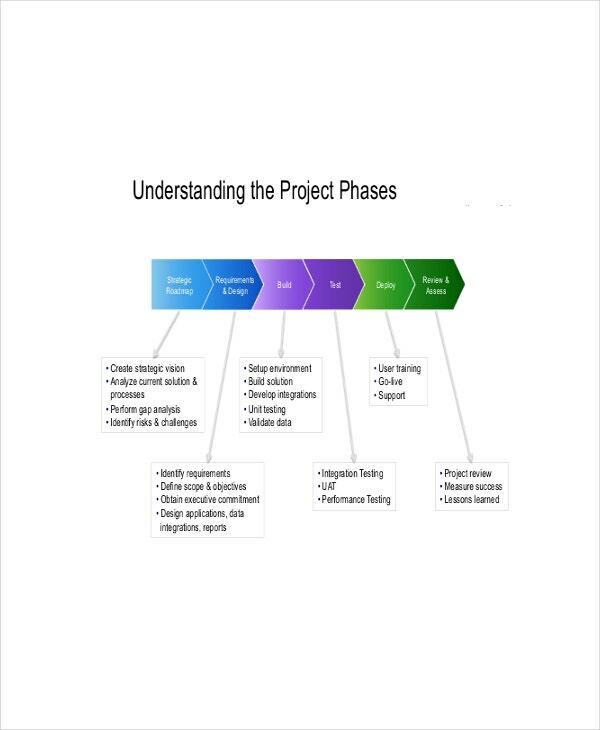 People find it easier to proceed with the project step by step and allot work equally to all members of the project report template. 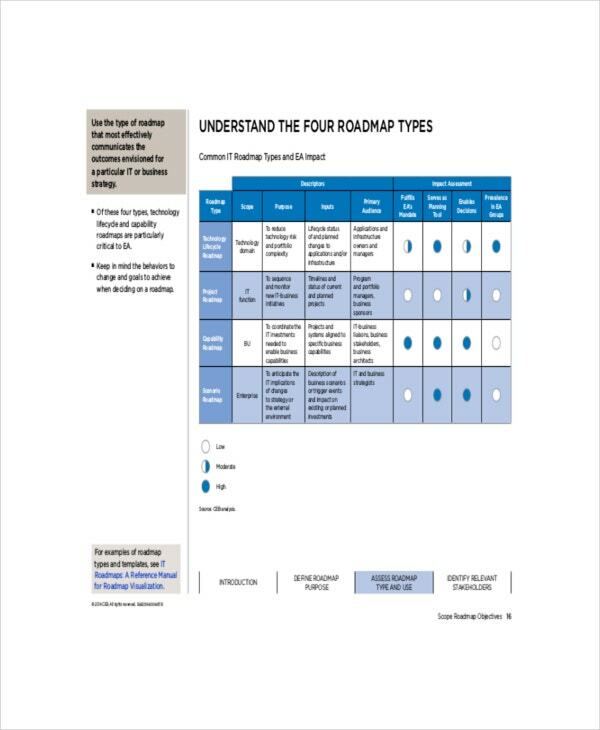 By using roadmaps you can give your project a smooth gradual flow of information without leaving out any mandatory information behind. You can store bulk of information into a small digital folder. You can make alterations in those roadmaos anytime you want to without fearing to spill ink on important papers. > How one must Create a Project Road Map? It is very easy to create a project roadmap; all you got to do is make a certain column where all you’re planned out aims and objectives hold the ground. Start with the basic aims and objectives of your project then further proceed on with the categories and sub categories. When you are done with all the aims and objectives then carry on with the important things to keep in mind such as not to divert from the main topic etc. You can also see Project Summary Template. With the help of project roadmap templates all employees have found their project to complete at a pace of 20% speed. When it comes to using our templates then we are based on professional ground of information. Once you are done with using the templates we create, I doubt you would like to switch to any other option of creating roadmaps. The templates support all kind of plugins and carry on with all kind of formats. The PDF, and word document format is the most commonly used one. Any criticism or negotiable document for our templates are acceptable and shall be considered to be altered.